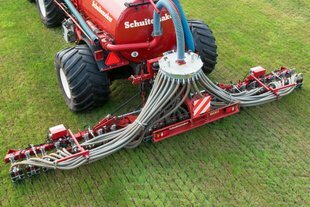 Grassland injector - Exacta | Schuitemaker Machines B.V.
Just like the Exacta 100 series, the Exacta 10 is a compact and robust injector, but a little more basic. The injectors have a mechanical spring to control the ground pressure, but they have no automatic lubrication system.  These Exactas are particularly suitable for the modern dairy farmer. These Exactas can also be coupled behind any tank or self-propelled sprayer. 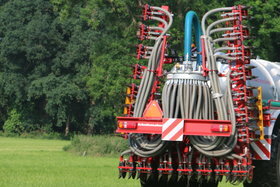 The grassland injector with the unique HYDROCARE soil surface level following. 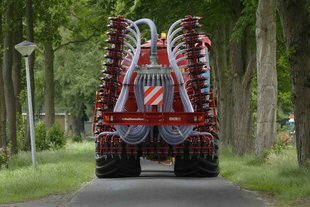 The injector can be coupled behind any tank or self-propelled sprayer. 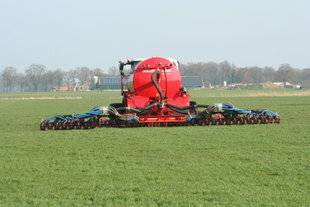 The smallest grassland injector in the 100 series with a working width of approximately 8 metres. 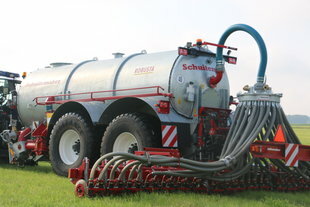 In 1990, Schuitemaker introduced their first grassland injector by the name of Combi. The Combi line was later renamed the Exacta line, as we still know it today. 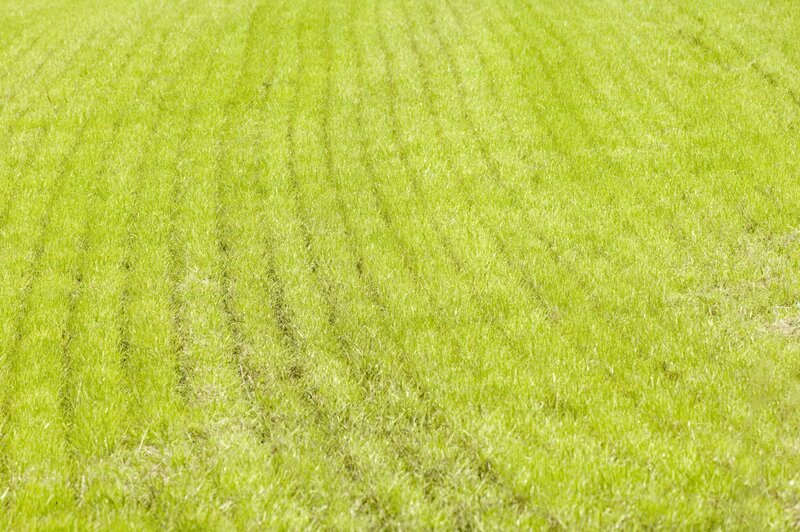 The unique HYDROCARE soil pressure control system guarantees perfect tracking. That is because all elements are fitted with a hydraulic cylinder to adjust to the ground pressure. In 2016, Schuitemaker introduced the Exacta 10 series. 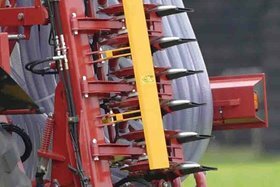 These grassland injectors also have a very compact and robust design. 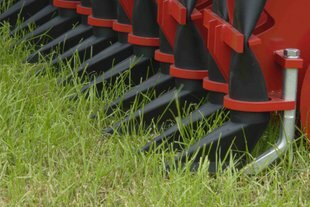 The main difference compared to the Exacta 100 series is that the ground pressure is controlled via a mechanical spring with a choice of three positions. These grassland injectors are most suitable for the modern dairy farmer and can be coupled behind any tank or self-propelled sprayer.